This seems only too fitting, as many young people experiencing cardiac distress may be experiencing it because they have a good amount of this fat to spare. 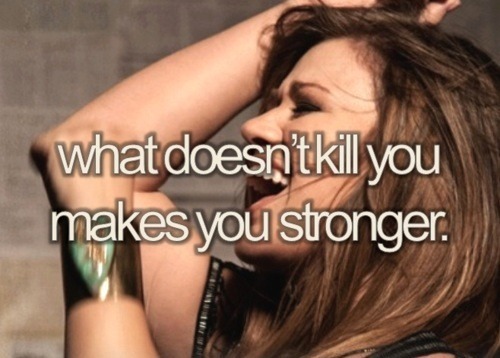 Well, fret no more, because what doesn’t kill us does make us stronger. All jokes aside this does seem like the circle of life modernized. The fat that could be killing us can be used to save us once it has already begun to kill us. Make sense? No? Well think of it this way… While surgeons are inside of someone’s chest trying to save them from a heart attack, they are also removing excess fat from around the heart– which is part of the reason this person is in this situation to begin with. In the near future doctors may be able to, in one surgery, remove this fat, isolate the stem cells, and inject them back into the heart to have a positive effect post surgery. This could increase blood flow out of the left ventricle and result in “greater ventricular movement”. So the fat that is hurting our heart can now be removed and the stem cells in it put back with basically the opposite effect it had originally. But in the mean time, it seems very likely that we will be able to save some of that liposuctioned fat and use it during cardiac surgery to improve heart function. Pretty futuristic if you ask me. 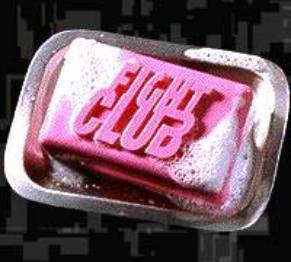 It’s also nice to know that Tyler Durden wasn’t completely crazy… kind of.